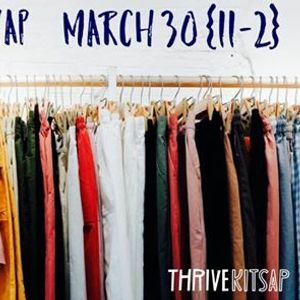 Hey ladies of thrive! 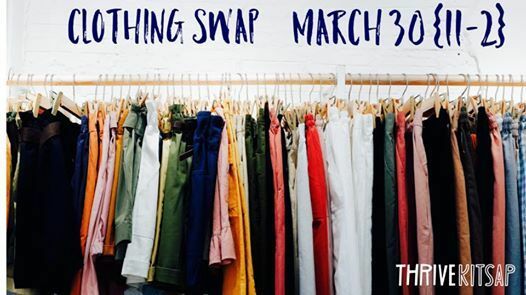 Join us as we spring clean and Marie Kondo our closets and bring your donation pile to our clothing swap. Any clothes not claimed by someone will be donated to local non-profits. This is also a brunch, so bring your favorite brunch food to share! Things to note about the house we are having it at. -Park on the street and try to carpool. -We live down stairs in the basement, so go down the stairs on the right side of the house or the driveway on the left side and you can enter through the sliding glass door.